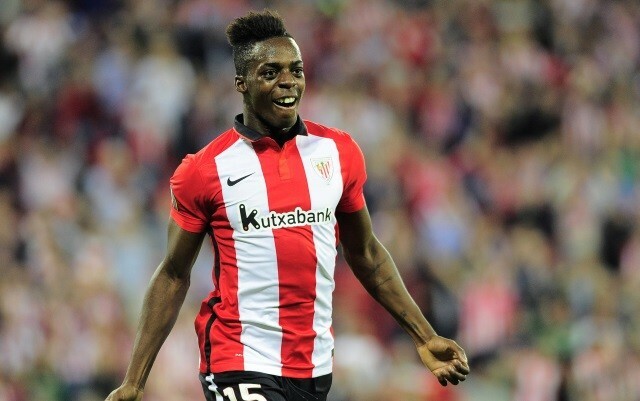 Juventus have sent scouts to watch Liverpool target and Athletic Bilbao winger Inaki Williams, report Calciomercato. Williams is one of the most exciting young talents in Spain’s top tier. His electrifying speed accompanied by his lightning quick feet often leave opposing defenders chasing shadows. The Spaniard has already made 94 appearances for Athletic, at the tender age of 22-years-old, that is quite impressive. He has already established himself as an important member of the La Liga outfit’s starting eleven, and they certainly won’t be wanting to part with their prize possession any time soon. His impressive performances captured the attention of Spain boss Julen Lopetegui, who handed Williams his international debut. It also looks to have caught the eye of some of the biggest club sides on the planet. Calciomercato report that both Liverpool and Juventus are interest in securing his services, with ‘The Old Lady’ already sending scouts to watch him. The Italian outlet believe a fee of £42.8million will be required to convince Athletic to part with Williams.